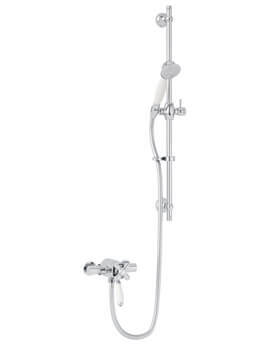 Whether you need a refreshing morning or a soothing stream while unwinding the Ryde Shower Set designed by Heritage. 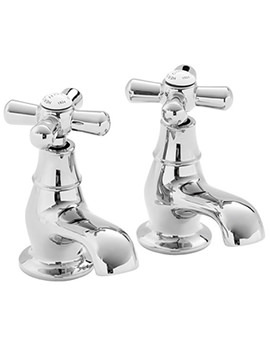 Constructed from the finest quality brass this package will impress you with its amazing durability. It carries a charming traditional design that is sure to attract a second glance. 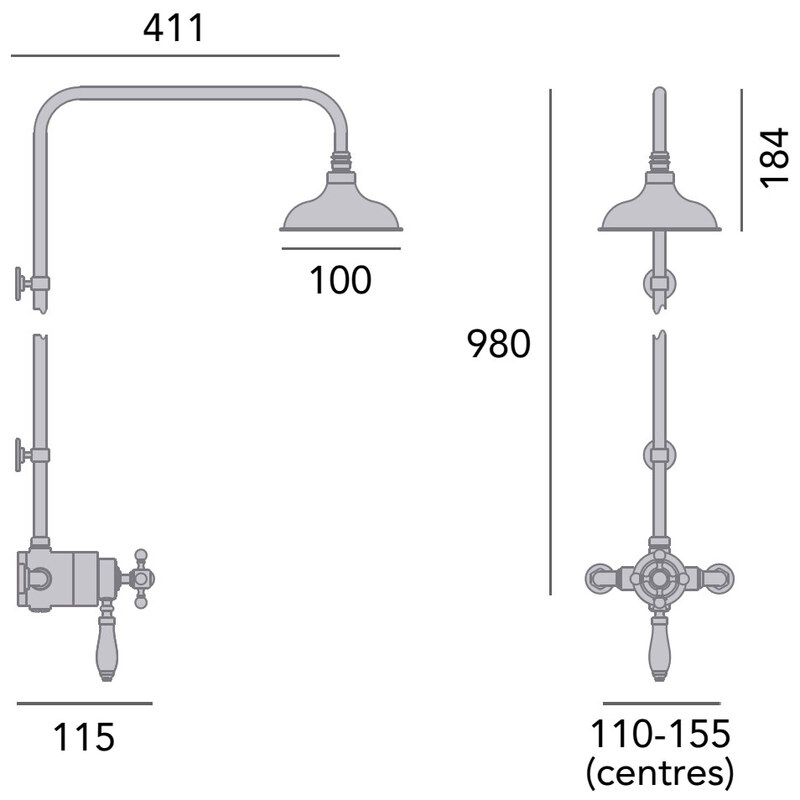 The inclusive thermostatic mini valve and rigid riser with fixed head make it user-friendly. 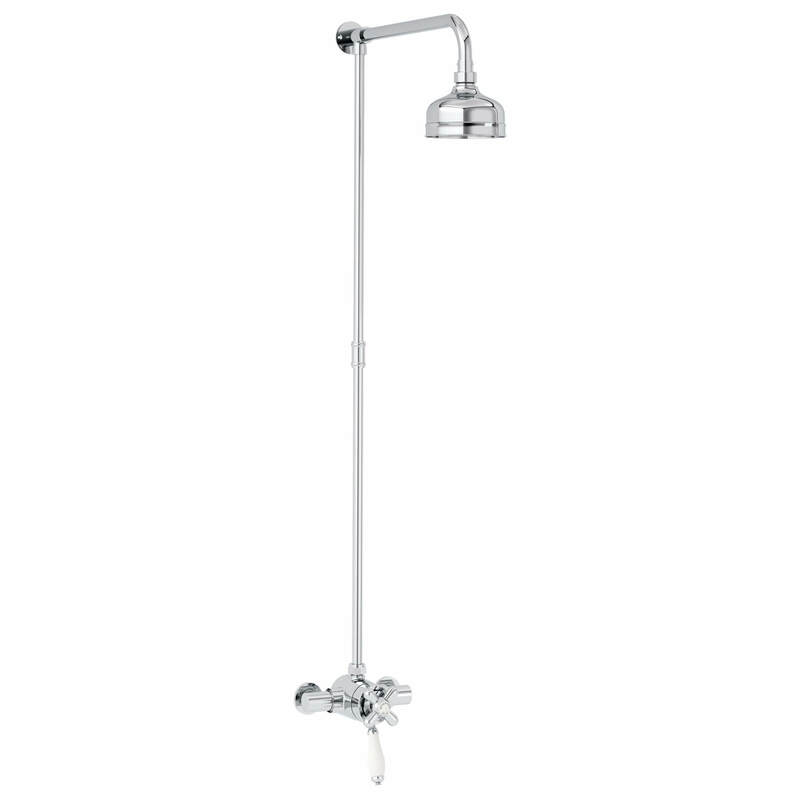 It is perfect for use with both low and high water pressure system. 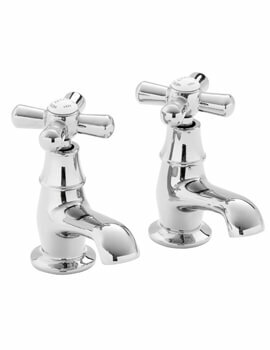 Optional Product: Vintage Gold Finish Set. 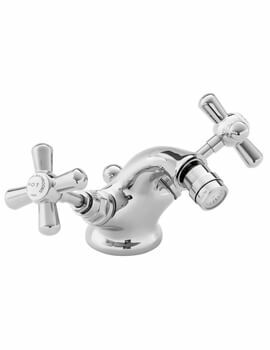 Will the Heritage - Ryde Dual Control Exposed Mini Valve With Top Outlet - Vintage Gold and the Heritage Fixed Kit with Rose - Vintage Gold fit together ? Yes, they will fit together. This shower set comes in chrome finish, for the vintage gold finish. you have to add the option (OP-51871 - Vintage Gold Finish Set - SLCDUALMIN03) before proceeding to checkout. 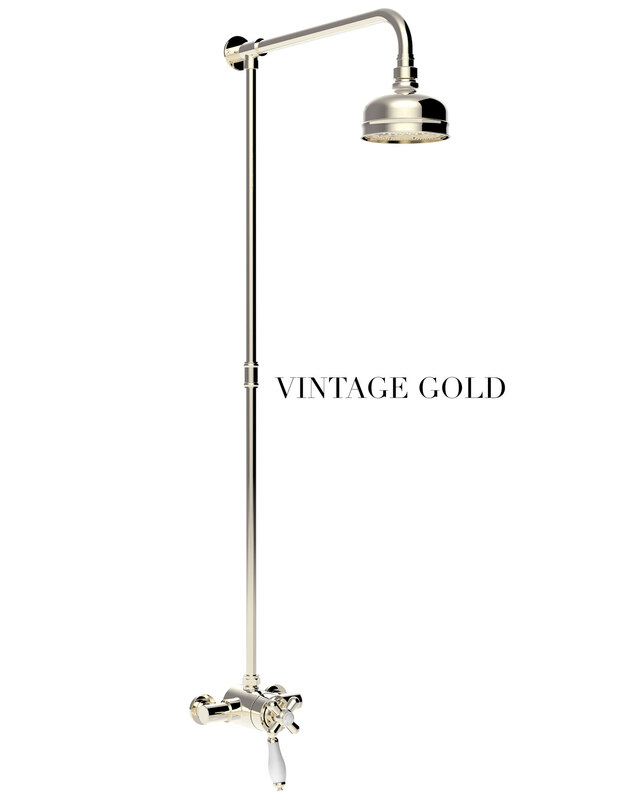 All new images are uploaded, refer the vintage gold finish image.